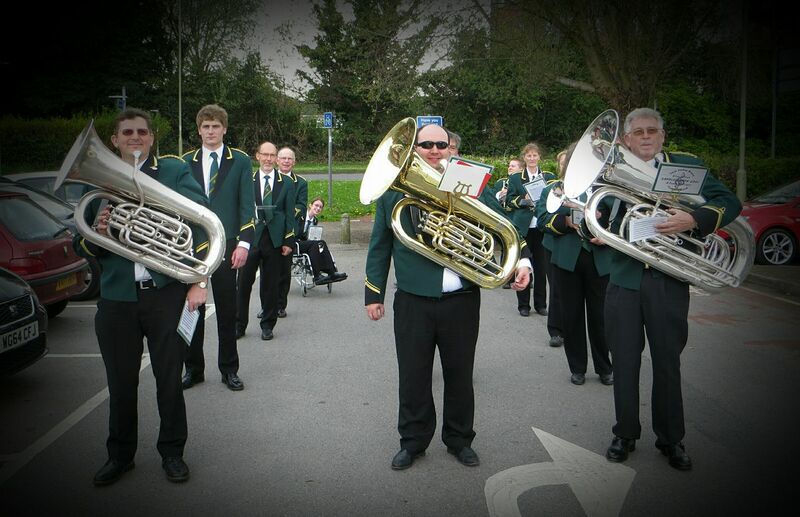 Parade through Andover and providing the music for the special service at St Mary's Church. 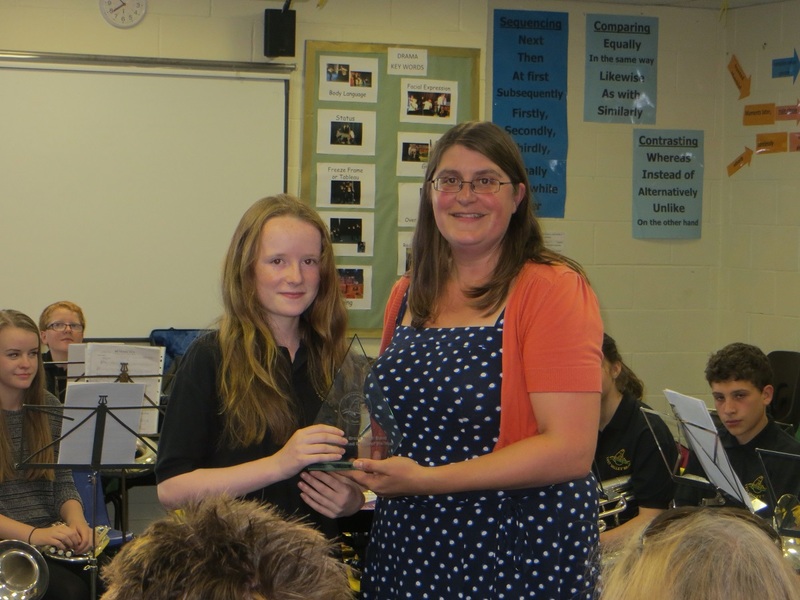 Youth Band and Senior Academy both came away with 1st prizes at the Basingstoke Music Festival. The ten young players in the Youth Band performed a selection of Lloyd, Slaidburn and The Last Jedi, whilst Senior Academy performed Eventide, Hallelujah and When the Saints. Test Valley Brass are delighted to announce the appointment of John Heritage as Musical Director. 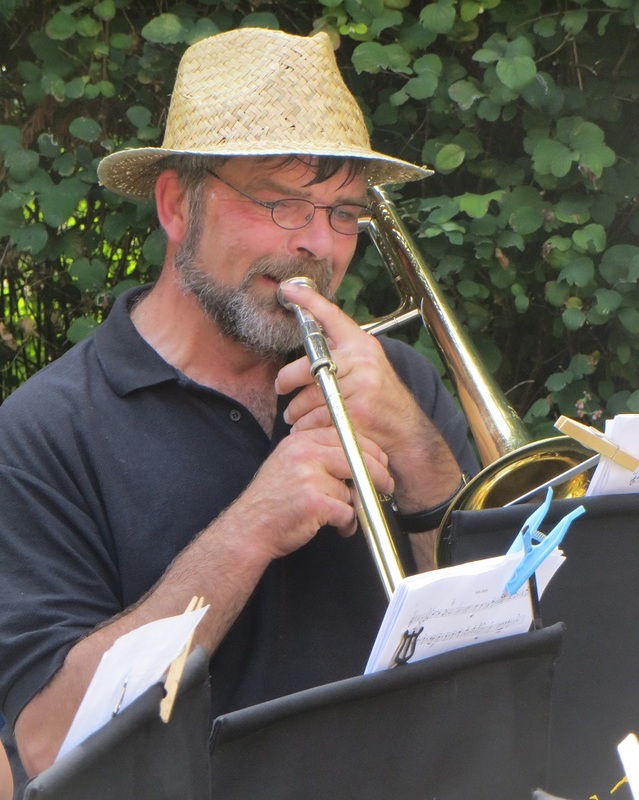 John’s entire career has been been based around music and teaching, having held several Director of Music posts in schools/colleges, and also being a freelance trumpet player. 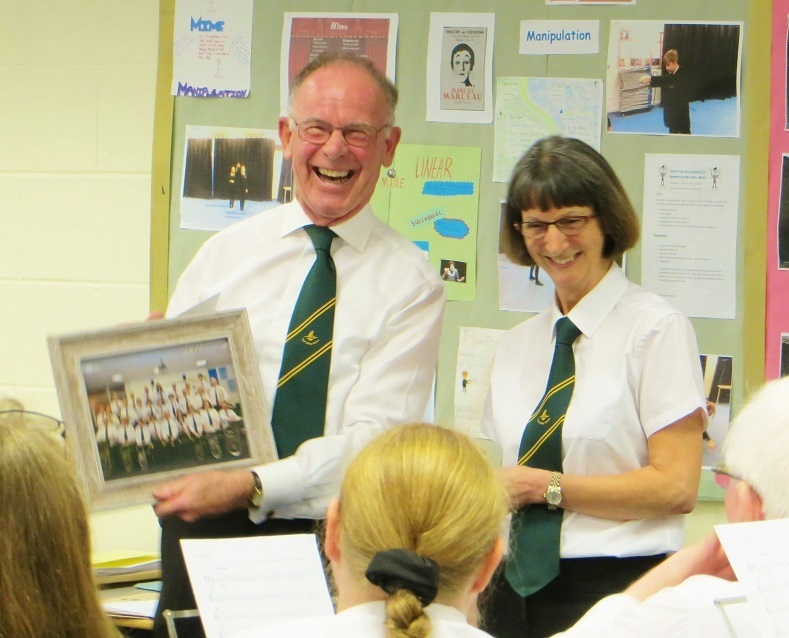 John has been no stranger to the brass band world either, having been a cornet/flugel/horn/percussion player and Musical Director of multiple bands since the 1970s. 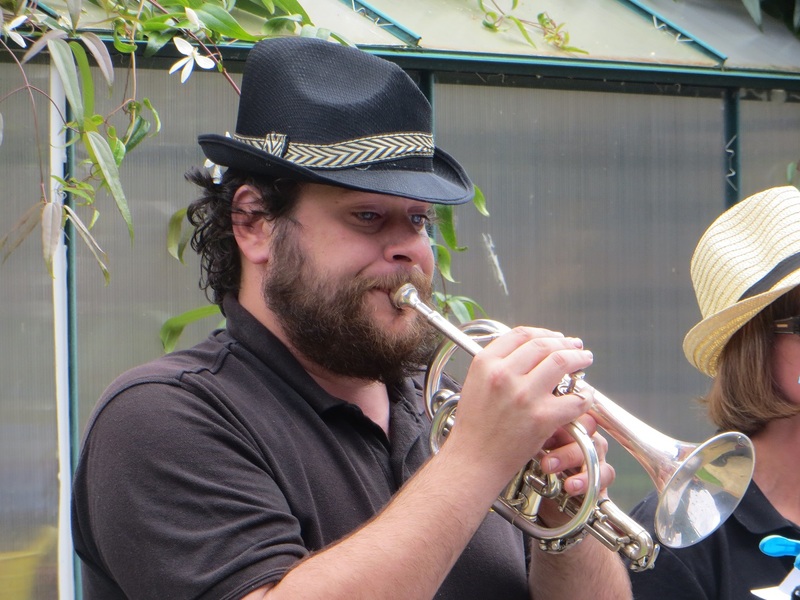 Principal Cornet, Louise Porter, commented: “The whole band are very excited to welcome John into the TVB organisation - John’s musical knowledge and experience is high class, which, combined with his fun and friendly personality, makes the future look very bright at TVB”. 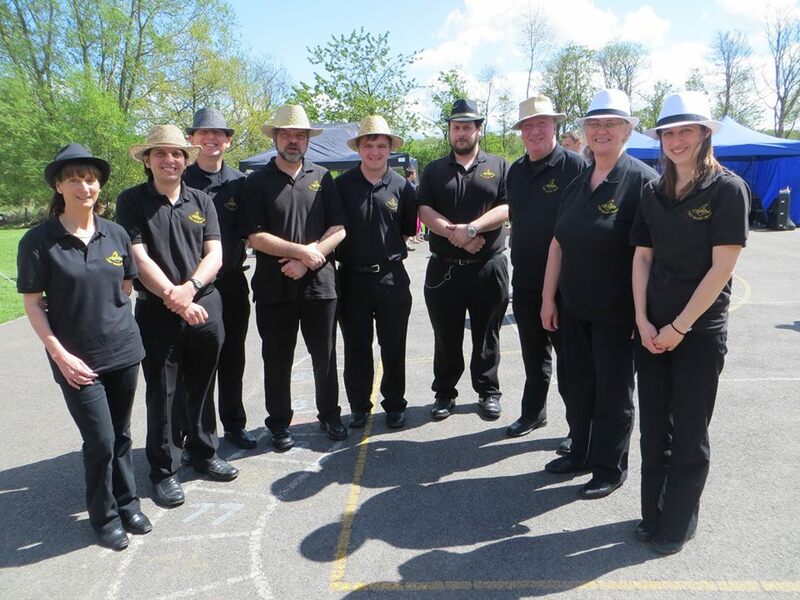 John added "TVB are a talented and friendly bunch of people and I am looking forward to many forthcoming appearances with the band starting with the Area Championships in Torquay". Test Valley Brass were once again honoured to be part of Andover's Remembrance events at St Marys Church. On Remembrance Sunday Senior Band provided the musical accompaniment for the hymns during the service, plus also providing quiet, reflective music during the laying of the wreaths. 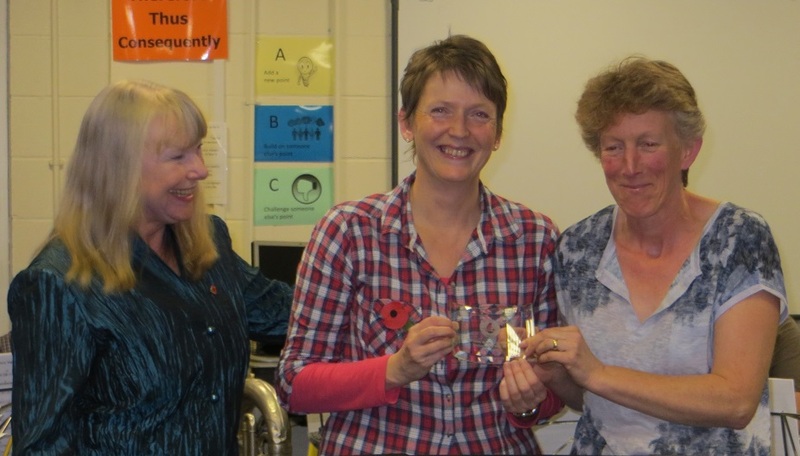 Last Post and Reveille was played by Principal Cornet, Louise Porter, having also taken part in the Armistice Day Service at St Mary's the previous day. Meanwhile, TVB Senior Academy and Youth Band combined forces to provide the musical accompaniment to the Remembrance Service at Overton. 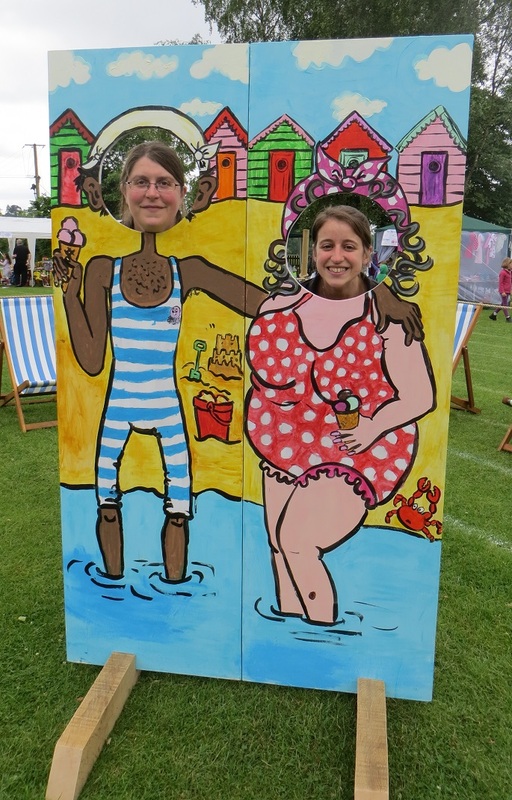 TVB performed at 8 local fetes over the summer months, providing an entertaining selection of popular tunes. Upper Clatford May Fayre, Broughton Village Fete, Barton Stacey Fayre, Over Wallop Church Fete, Monxton & Amport Village Fete, St Mary Bourne Flower Festival, Abbotts Ann Fete and Weyhill Church Fete. 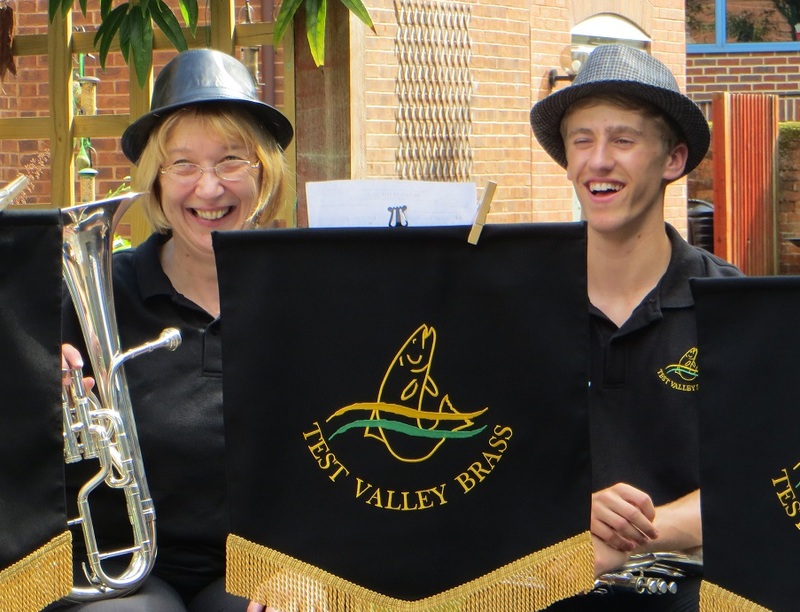 Test Valley Brass (TVB) is delighted to announce the appointment of Kiri Sheppard as its new Youth Band Musical Director. Kiri has a wealth of musical experience including a degree in Music, qualifications in trumpet, piano, cello and music theory, and is also a Northumbrian piper. In addition, Kiri is a qualified Secondary School Music Teacher. 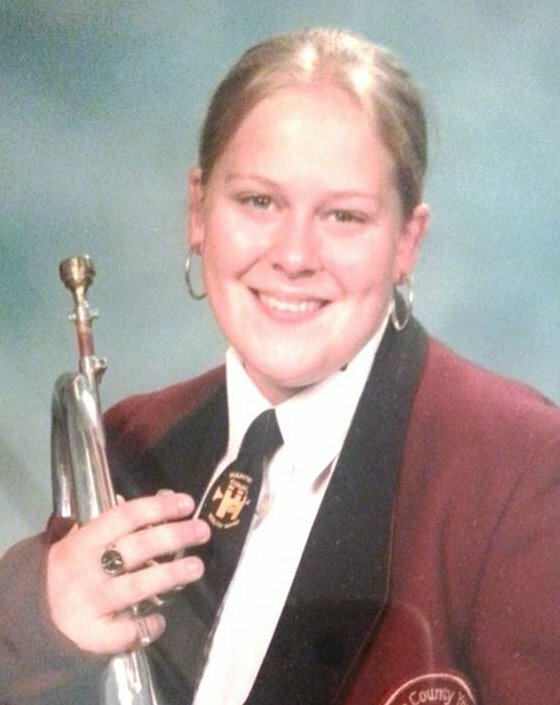 Kiri was Principal Flugel of the Hampshire County Youth Band for 6 years under Leighton Rich (during which time they won the BBC Youth Band competition) and also held a range of positions in other brass bands, including Principal Cornet of TVB Concert Band. 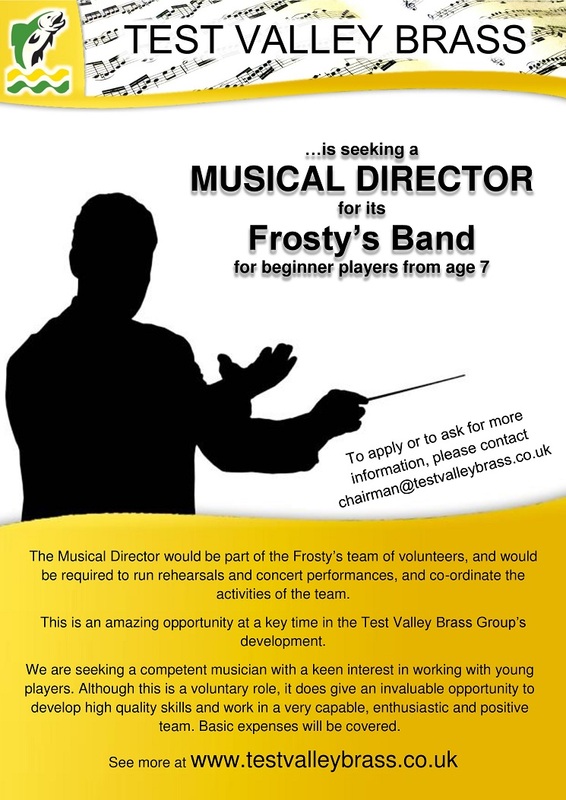 Test Valley Brass is delighted to announce the appointment of Tracy Newlands as Musical Director of its Frosty’s Band. 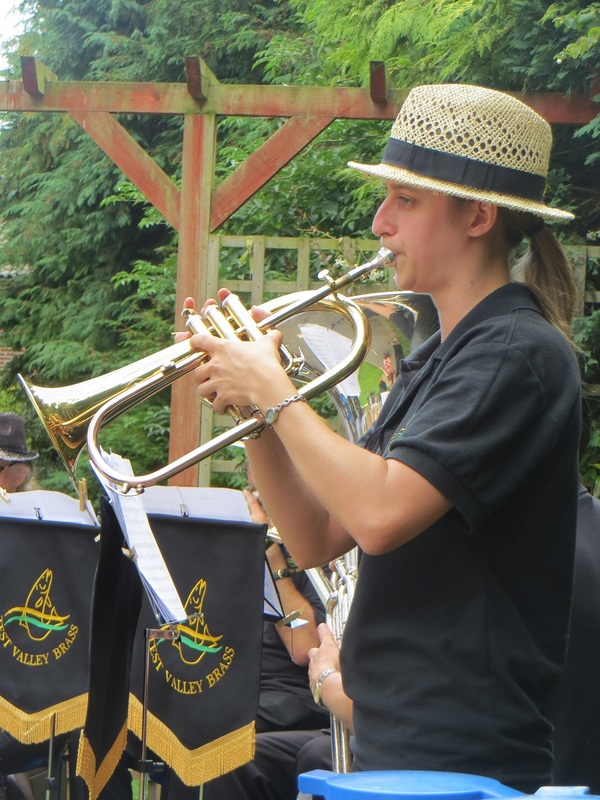 Tracy has wealth of experience in the brass world, playing Horn and Cornet in small village bands right up to Championship Section Bands. 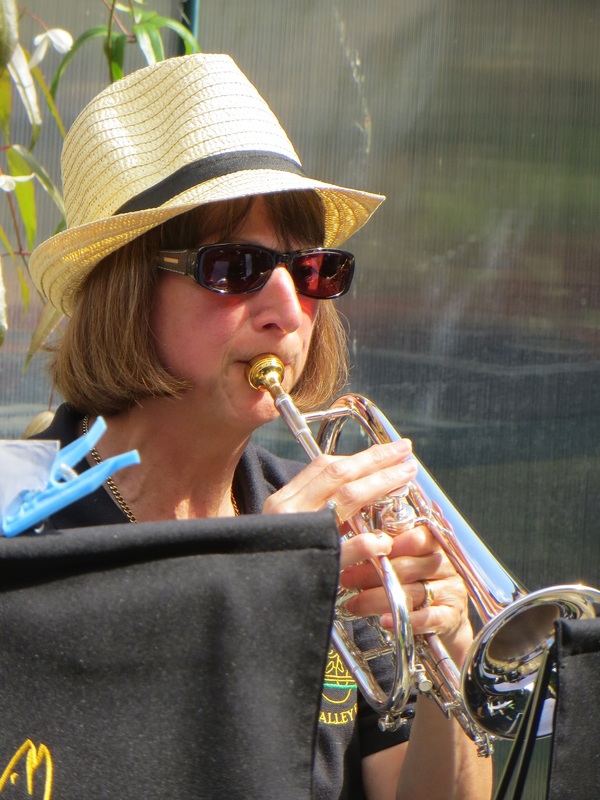 Outside of the brass band world, the musical experience continues, having played French Horn and Trumpet with various amateur and semi-professional orchestras, not to mention her career as an Army Musician. 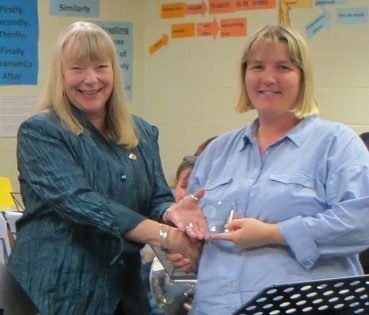 In addition, Tracy has worked hard to achieve a range of musical qualifications on several instruments. TVB are very much looking forward to welcoming Tracy into the group. 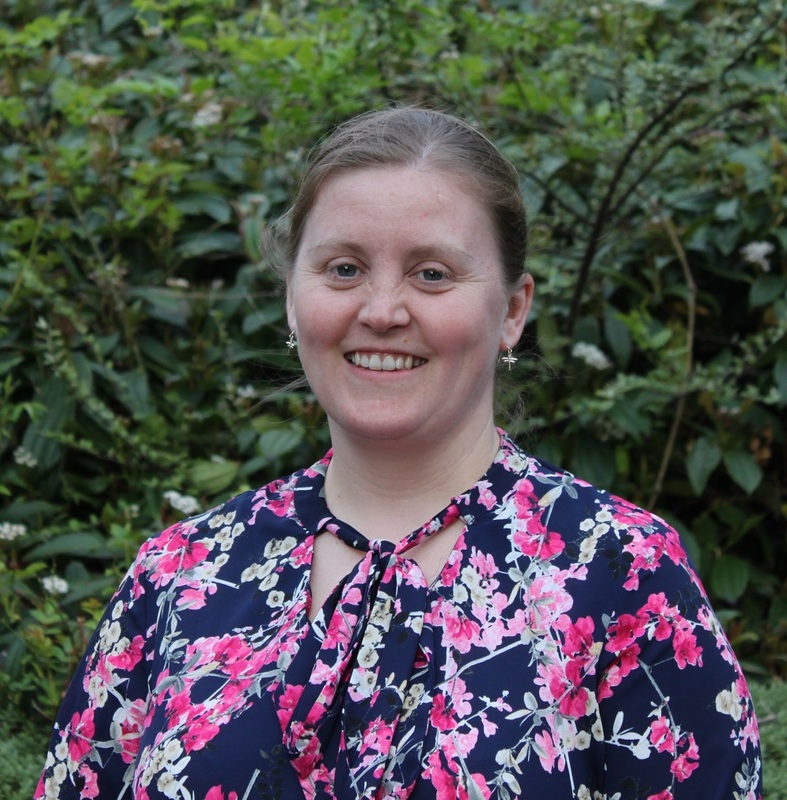 Commenting on her appointment, Tracy said “This will be my first venture into the world of conducting and I am delighted to be a part of Frosty's. I am looking forward to learning along with the young musicians and providing them with an environment which will help them develop as musicians whilst having fun. I look forward to watching them progress through their musical journey”. 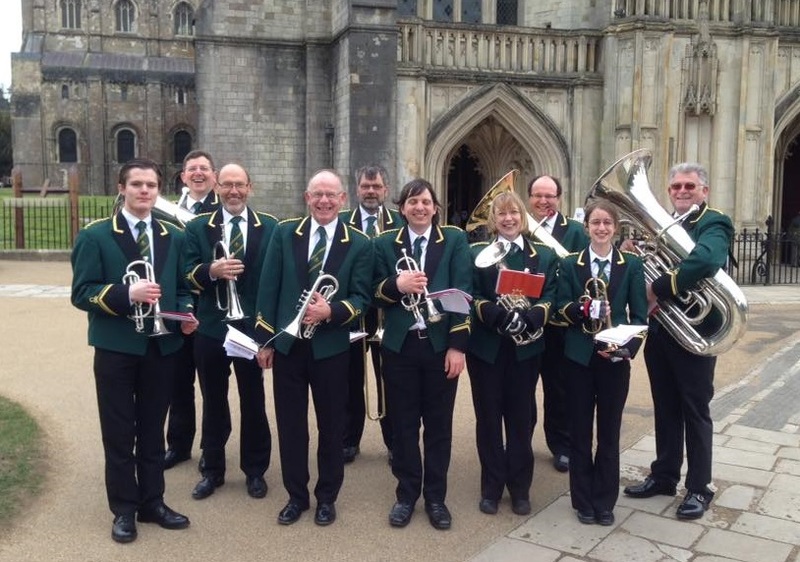 Senior Band were delighted to take part once again in the Palm Sunday Procession through Winchester to the Cathedral. 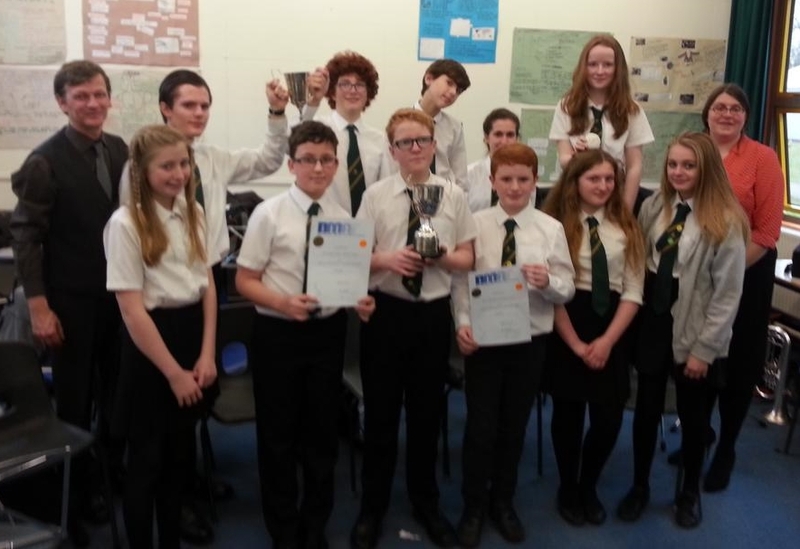 Saturday 19th March saw the Senior Academy, Youth Band and Frosty's compete in the Basingstoke Music Festival, with each band coming top in their respective classes. 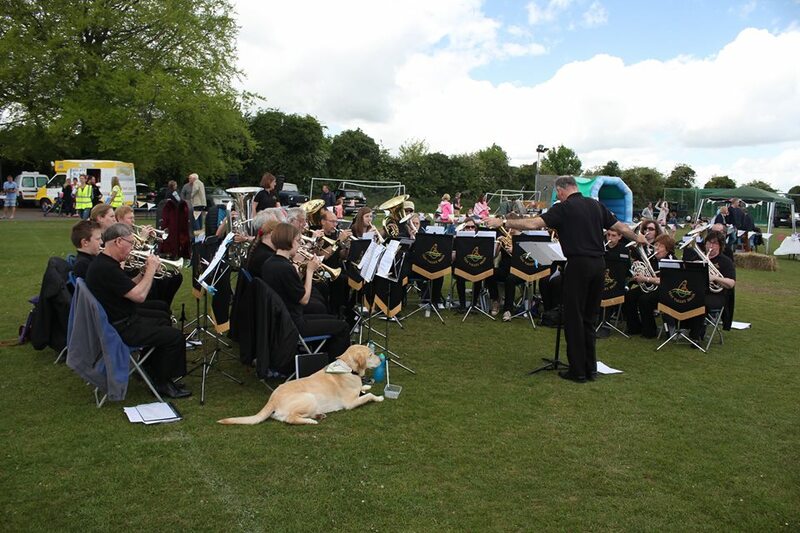 In addition the Youth Band was awarded the Hannington Silver Band Cup and Frosty’s was awarded the Basingstoke Lions Cup. 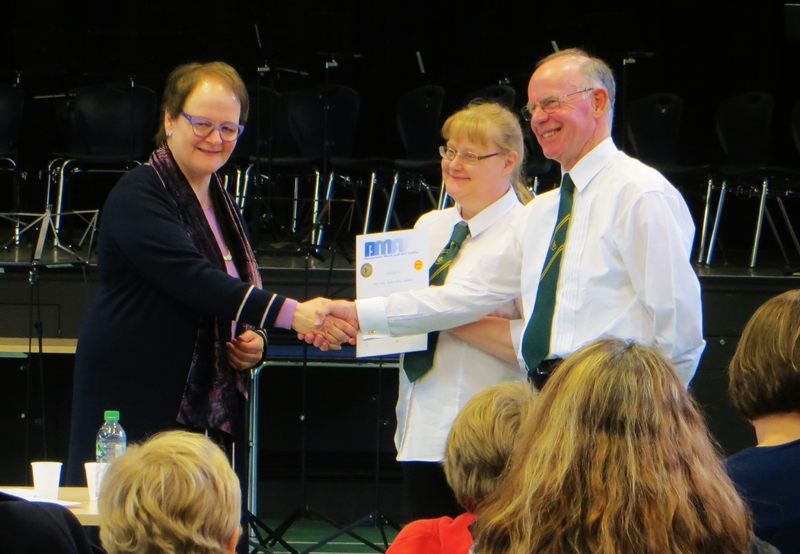 The adjudicator described the Senior Academy’s performance as “most enjoyable”, whilst the Youth Band and Frosty's were both congratulated on their attention to detail. Well done to everyone that took part!! The Senior Band have had a great weekend down in Torquay for the 2016 National Brass Band Championships West of England Regional Qualifiers. This was the band's first time back on the contest scene after a 2 year break. 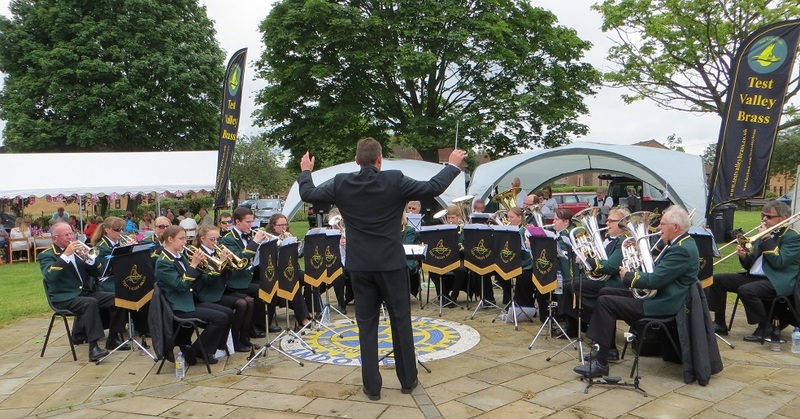 TVB's performance was described by 4barsrest.com as "spirited and stylish" resulting in TVB coming a creditable 14th out of the 21 bands in the 4th section - a excellent achievement, especially considering 9 members of the band had never contested at the regional level before. It was a sad day at TVB as we said goodbye to one of our most talented and committed players, Ann Wilfort. 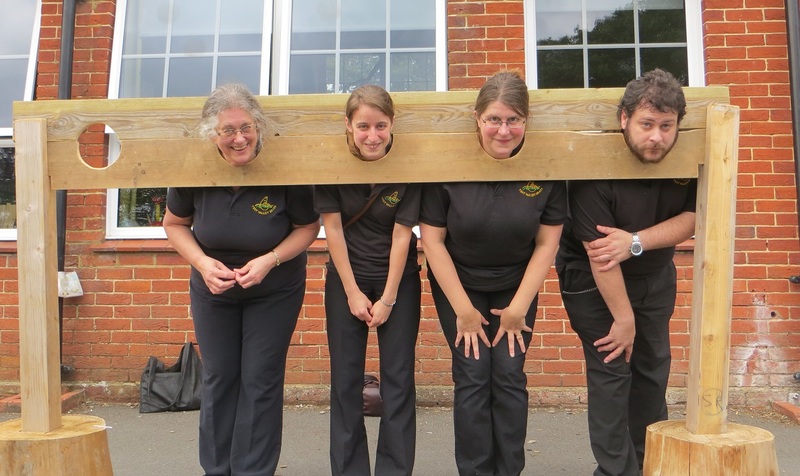 We've all recovered from the busy carol season and now rehearsals are well underway for our contesting adventures in March. 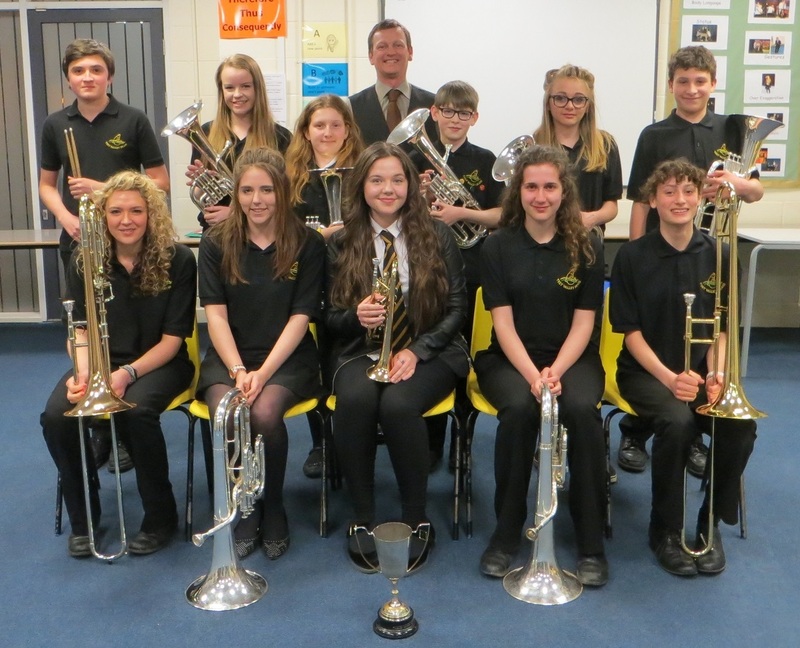 Senior Band will once again be competing at the National Brass Band Regional Qualifiers in Torquay on 12th March, whilst Youth Band, Frosty's, Senior Academy and HATS will each be showcasing their talent at the annual Basingstoke Music Festival on 19th March. 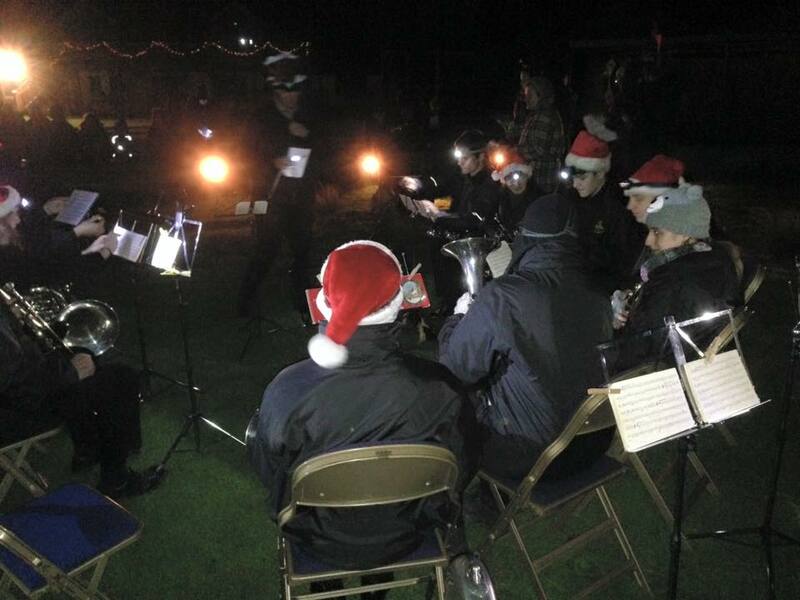 TVB enjoyed supporting and entertaining the Test Valley community at over 20 engagements this Christmas, ranging from TVBs Christmas Concert at The Lights, to Romsey and Andover Lantern Parades, various carol and christingle services, Christmas Fayres, holiday parks, local care homes and two spectacular evenings of "carols and owls by Moonlight" at The Hawk Conservancy. 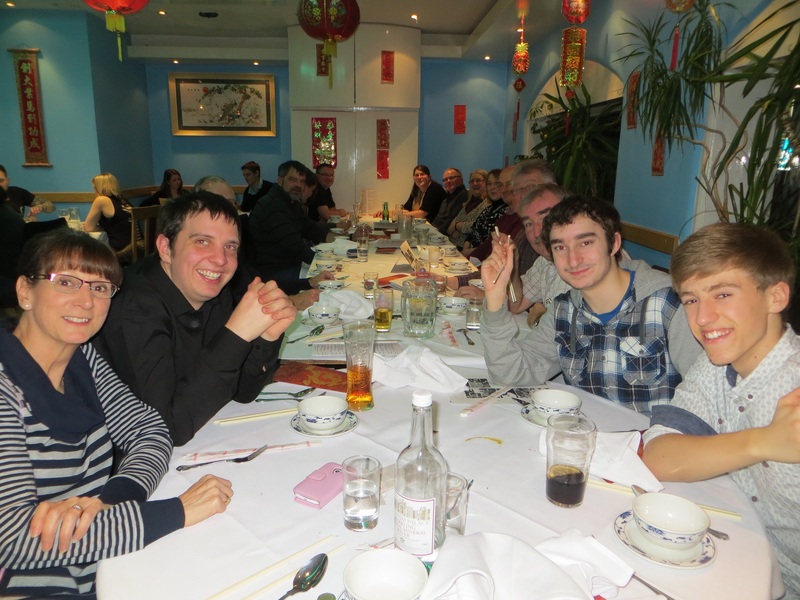 TVB feels honoured to have been such a big part of the community in the build up to Christmas. 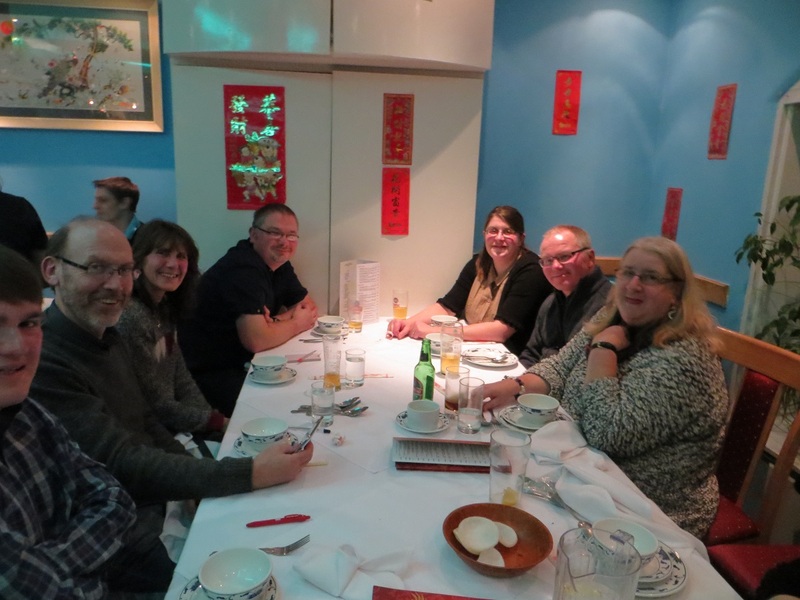 TVB Senior Academy celebrated its 2nd Anniversary with an Open Evening last Monday, 2nd November. 21 members played in front of guests as they showed what happens in an Academy rehearsal. 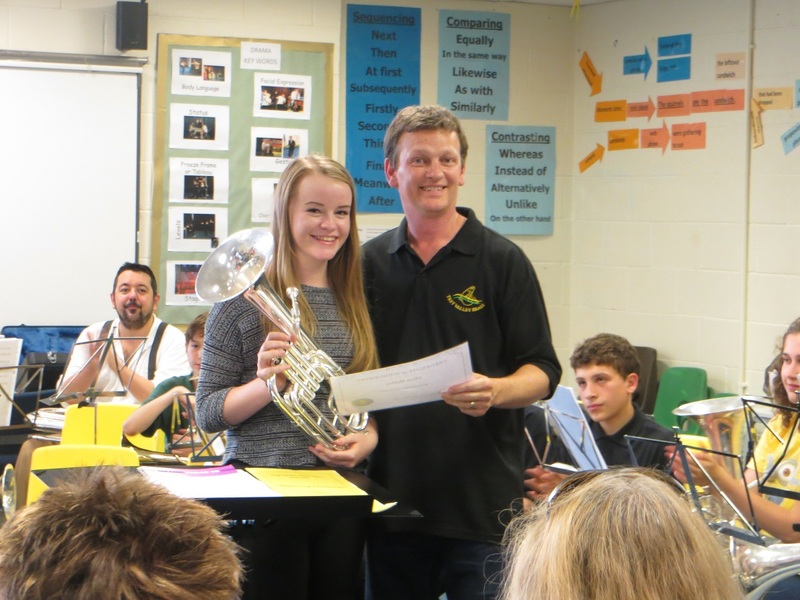 The Academy has the objective of teaching adults to play brass instruments and percussion, and started two years ago with just nine players who couldn't play at all. Now there are 26 members of varying abilities, and the Academy band regularly performs in public, and six of its members now play with the Senior Band. 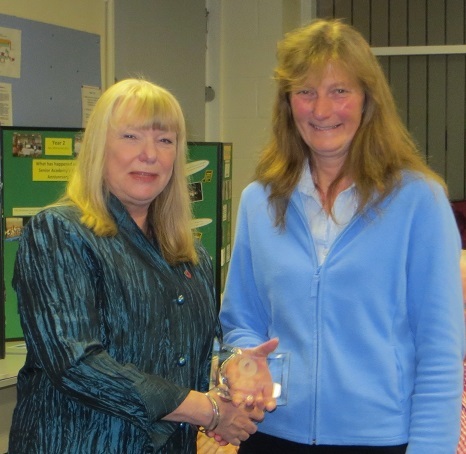 Awards were presented by Councillor Jan Lovell to Rachael Howell (Players' Player of the Year), the Horn Section (Leanne Hollingdale, Tracey Kestle and Jane Rarok) for Section of the Year, and to Marian Brewer for Player of the Year (see photos). Guests were able to see how the Academy accomodates new members whilst still allowing the more established members to enjoy playing together in an ensemble. The Academy is a happy place to be on Monday evenings! 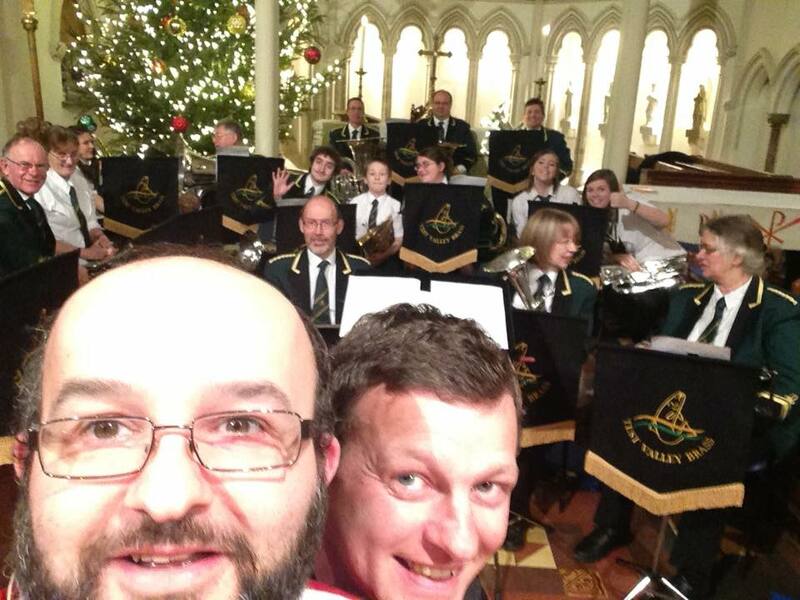 TVB Senior Band were privaledged to perform during the Mayor's Civic Service in St Mary's Church. 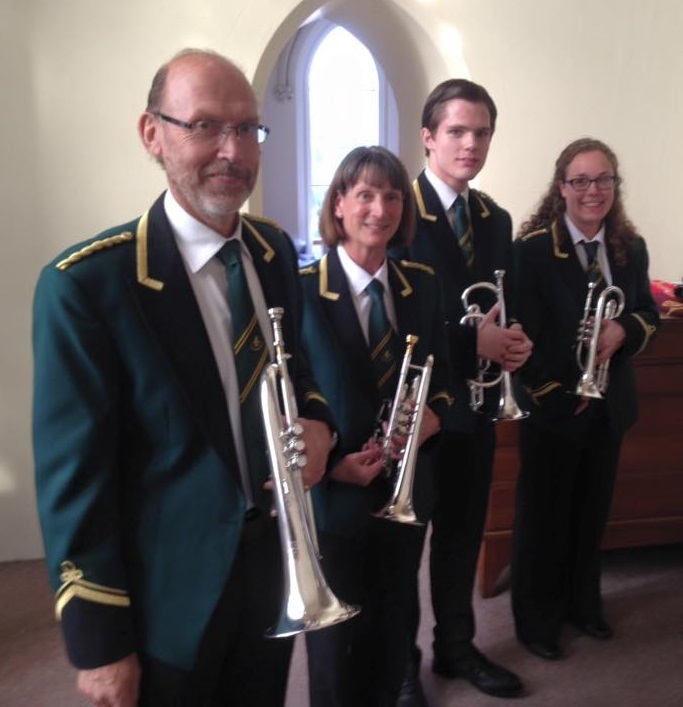 Our fanfare team of Ann, Daniel, Peter and Sam were also featured during the service. 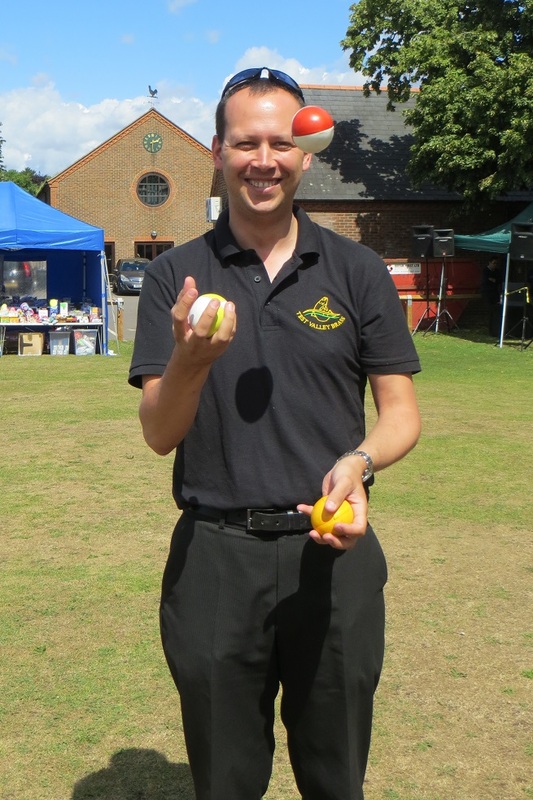 Senior Band performs at St Mary Bourne Flower Show, whilst new MD, Matt Pithers, shows off his juggling talents! 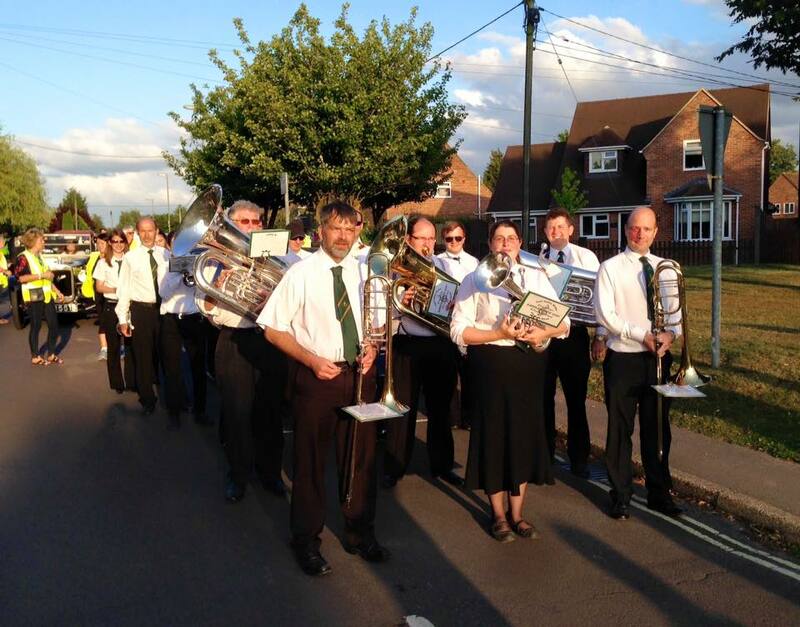 Senior Band proudly led the march through Whitchurch (Hampshire) to celebrate the Worldwide Whitchurch Weekend! 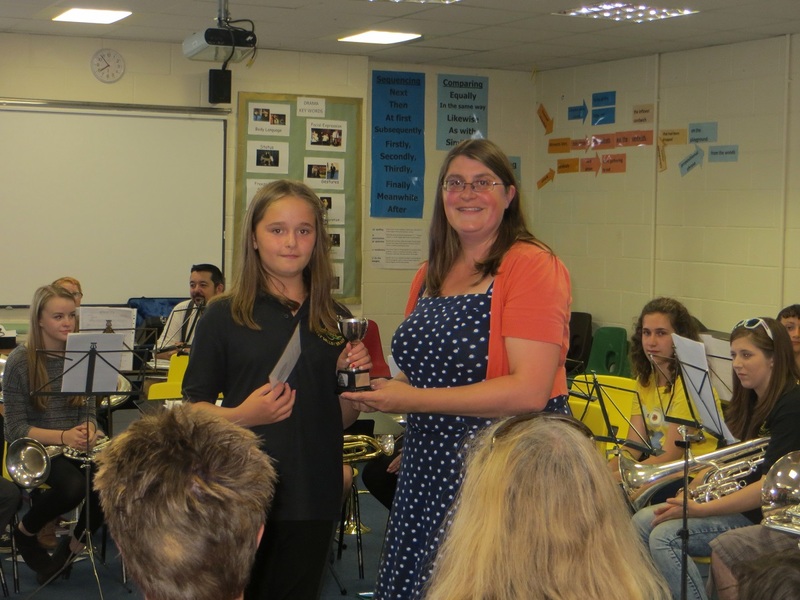 Youth Band and Frosty's joined forces to provide an evening of entertainment for their families and the TVB group, whilst also receiving their end of year awards. "Worcester was a fantastic experience for the Test Valley Group as a whole. It was also a great opportunity for me to get to know the people that make Test Valley Brass such a fantastic place to make music. 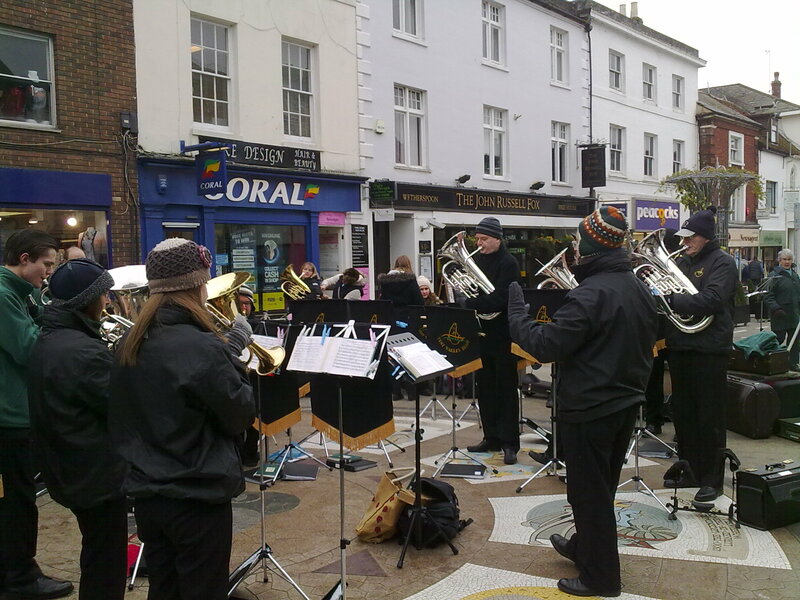 We look forward to welcoming Worcester City Brass back to Andover in the near future." 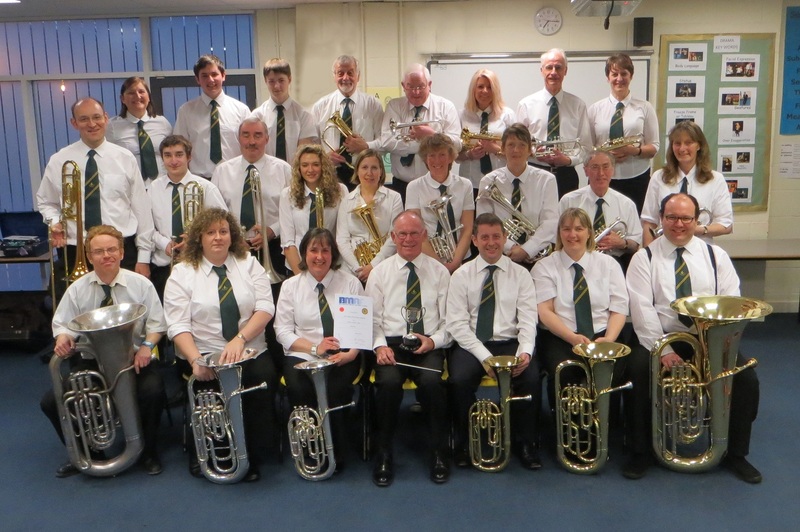 The main performance of the weekend was a joint concert from Test Valley Brass and Worcester Concert Brass. 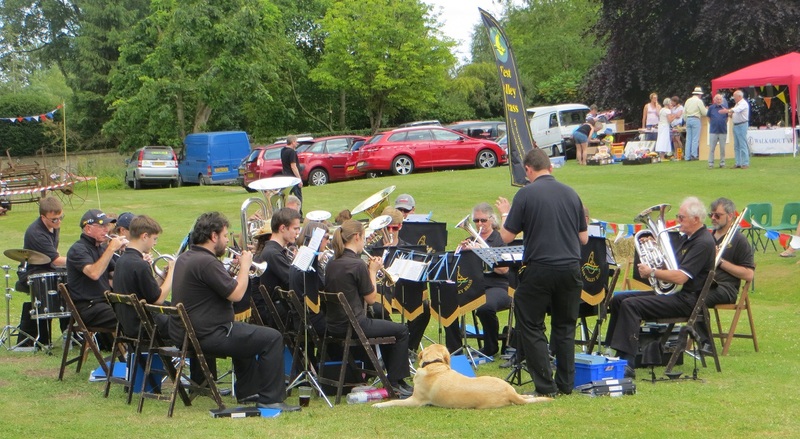 In an evening raising money in aid of the charity Support Dogs, both bands played a varied set of music before uniting with a couple of rousing joint numbers to finish off the concert. In a further effort to encourage links between Worcester and Andover both Mayors exchanged gifts. 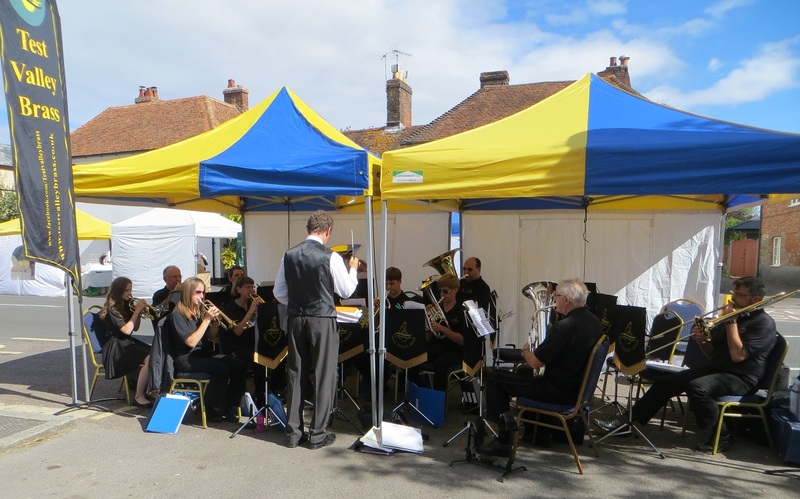 Despite some typically British wet weather on the Sunday morning when the band were playing outside the Guildhall, a fun and entertaining weekend was had by all. 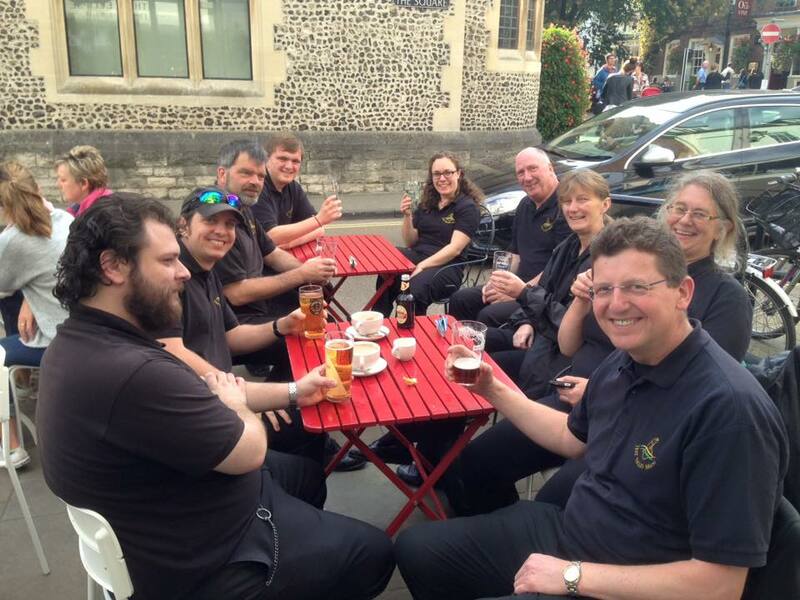 The trip has led to the possible reciprocal visit of Worcester Concert Brass to Andover at some stage in the future. The day finally arrived for Test Valley Brass' Disney Inspired Concert and it lived up to all expectations! John Hanson School was jam packed with Disney characters including the Little Mermaid's Ursula, Snow White and one of her dwarfs, a number of pirates, the Mad Hatter, Tinkerbell, Minnie Mouse, Eeyore, Tigger and even a whole band of Minions! Each of the bands performed a selection of Disney inspired pieces culminating in the massed bands of TVB performing in a grand finale. Test Valley Brass is pleased to announce the appointment of Matthew Pithers as Musical Director of its Senior Band, effective 18th May 2015. 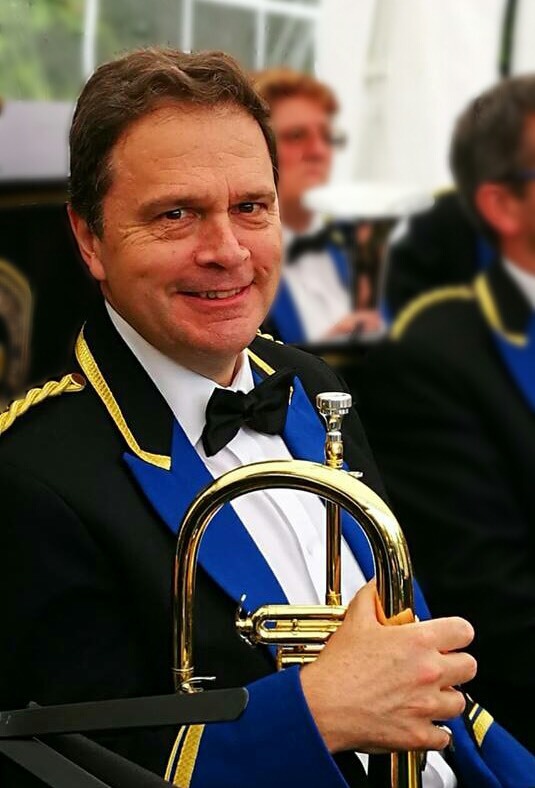 Matthew is an accomplished musician having spent the past 21 years as a military musician starting in the Blues and Royals followed by the Coldstream Guards Band and is currently principal clarinet of the Irish Guards Band. Matthew has been involved in banding since he was 8 and from 2011 to 2014 conducted a London based brass band (A Brass Act). Commenting on his appointment, Matthew said “I am delighted to have been appointed as Musical Director of TVB Senior Band and am looking forward to working with the band to develop the playing skills of each and every member. 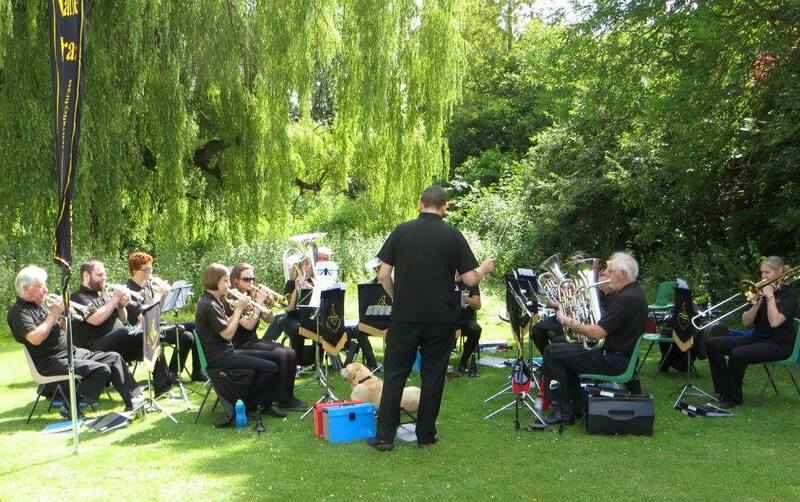 It has been a while since I have been involved with a community brass band and have been looking for a new opportunity and as I live in the Andover area TVB is a perfect fit for me allowing me to balance the demands of my professional life and that of my family. 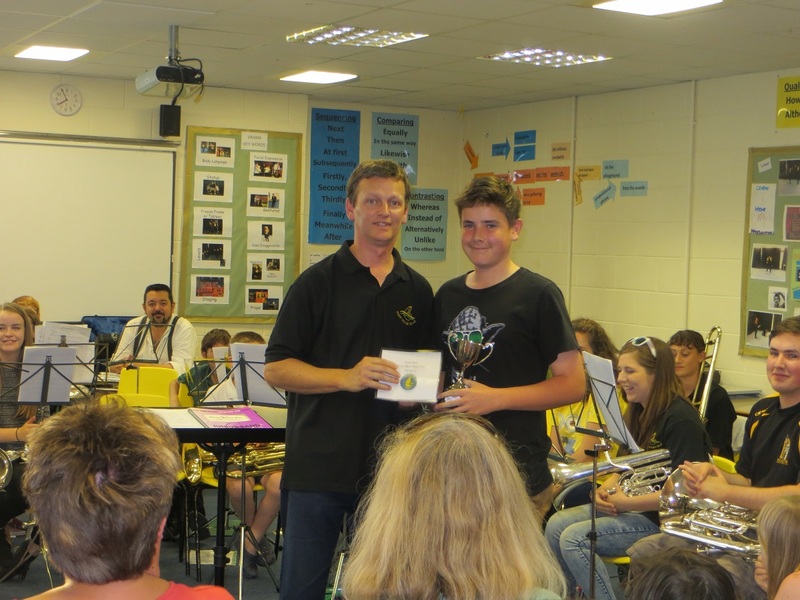 Matthew has already taken his first rehearsal with the Senior Band who has a number of important engagements coming up including a Disney Inspired Concert at John Hanson School in June, a weekend trip to Worcester in July, plus the usual round of fetes and community events. Louise Porter, TVB Chair said, “The appointment of Matthew is a significant part of our strategy for the TVB group with the aim of enhancing the performance of all players and encouraging new players to join us. The Senior Band currently has vacancies in the Trombone and Baritone sections, but we welcome all new players at whatever level." 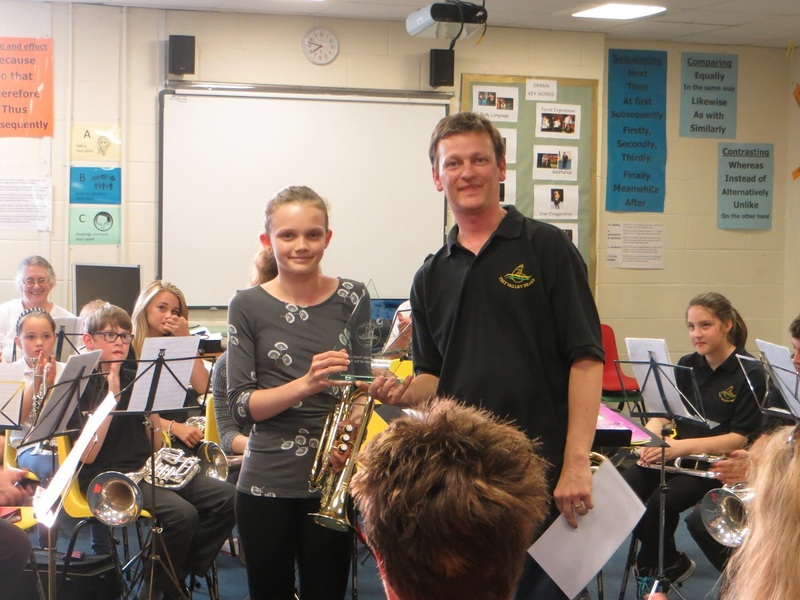 Youth Band were delighted to once again be invited to play at John Hanson School's Spring Concert. The band performed three of their favourite numbers, the popular march "The Rambler", the hymn arrangement of "As the Deer" and the ever entertaining "Baggy Trousers". 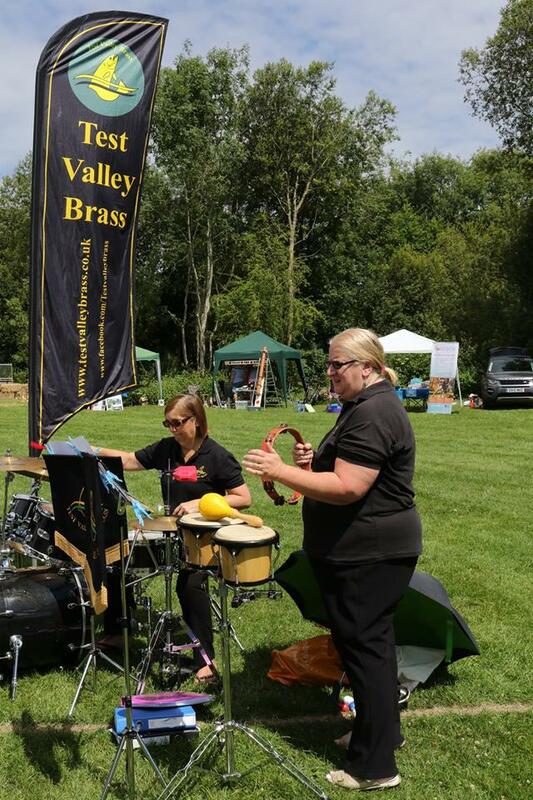 The Test Valley Brass family of bands is celebrating its recent successes at the Basingstoke Music and Arts Festival. 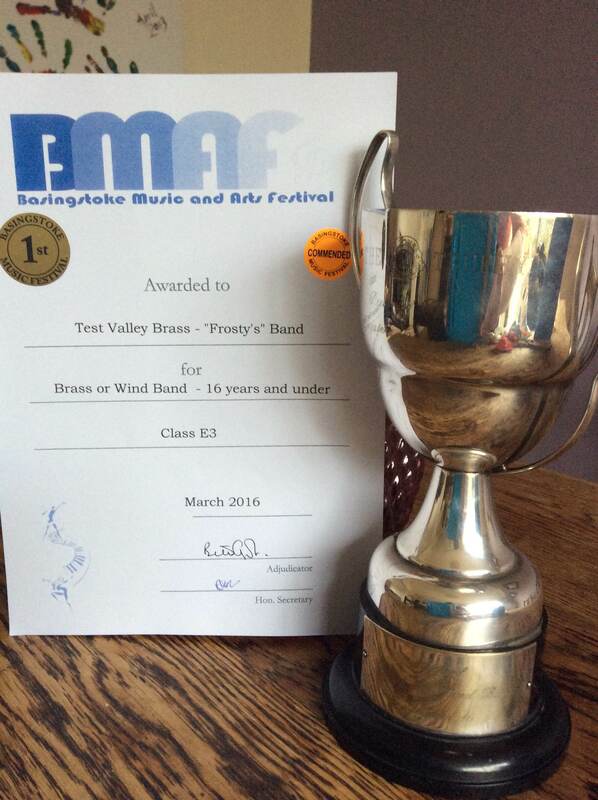 On 28th March, TVB entered all 5 of its bands into 4 different classes at the festival. Each band had 15 minutes to perform a selection of contrasting music to impress the adjudicator and the audience in the hall at Queen Mary's College, Basingstoke. First up were the younger players of Frosty's and the Youth Band who both confidently took to the stage performing in the 16yrs & under, and 18yrs & under Wind and Brass Bands Classes respectively. 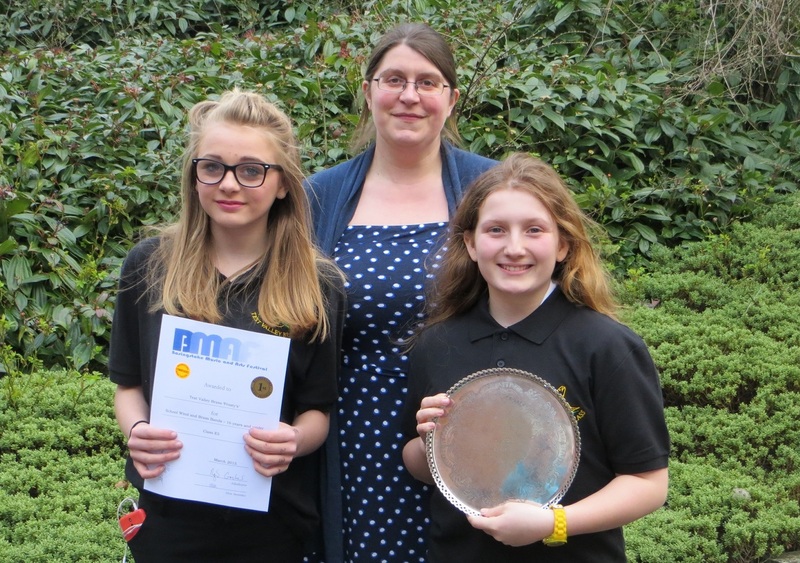 Both bands were awarded 1st place in their respective classes, with Frosty's proudly coming away with the BMF Salver and the Youth Band with the Hannington Silver Band Cup. 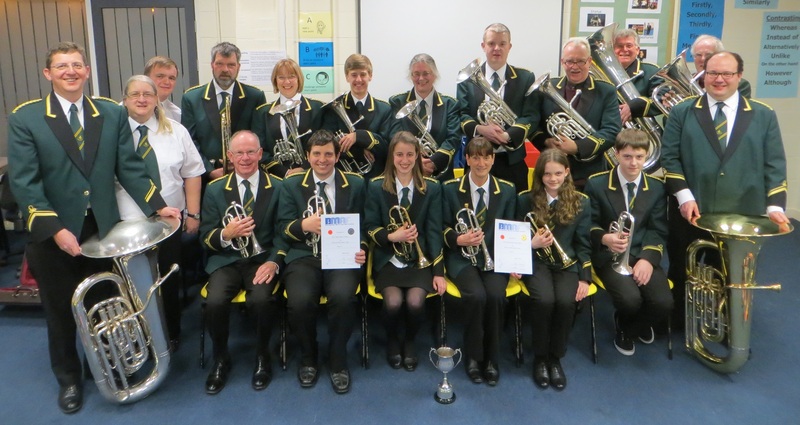 Following the success of the younger groups came TVB's newest band the Senior Academy which aims to introduce adults who have never played brass instruments the chance to learn and gain experience in playing with an ensemble before graduating to the ranks of the Senior Band. The Academy put on a fine display, excelling themselves on the contest stage for the very first time. 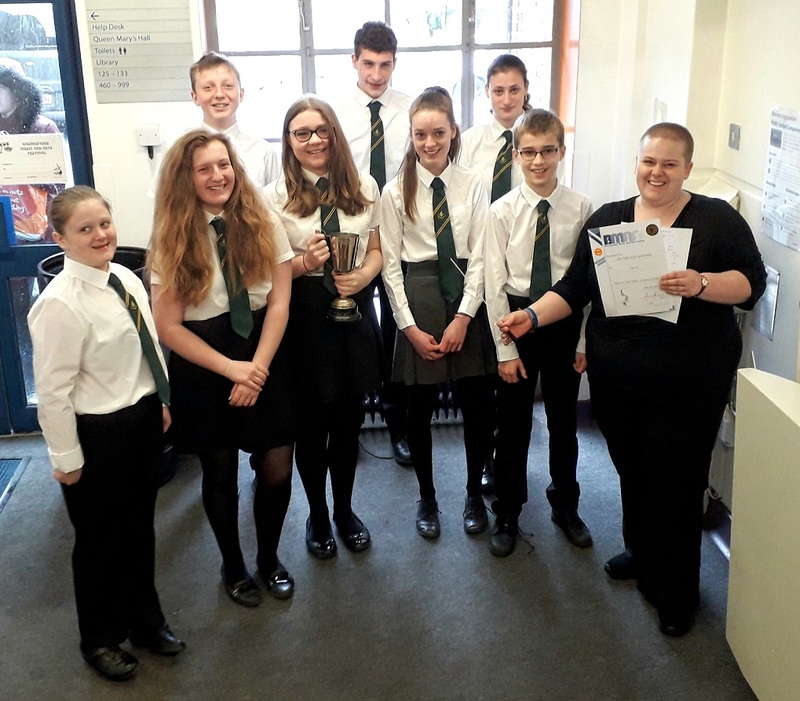 Their quality performance was rewarded with 1st place in the Open Music Group Class and overcome tough challenge from Bishop Challoner Senior Wind Group to win the Modern Music Cup. In the final class Test Valley Brass Senior Band and the smaller 10 Piece ensemble 'Hooters & Tooters' were ranged against each other in the Open Brass and Wind Bands Class. The Senior Band proved triumphant in this section walking away with first place and the Festival Brass Cup with 10 Piece a close second. 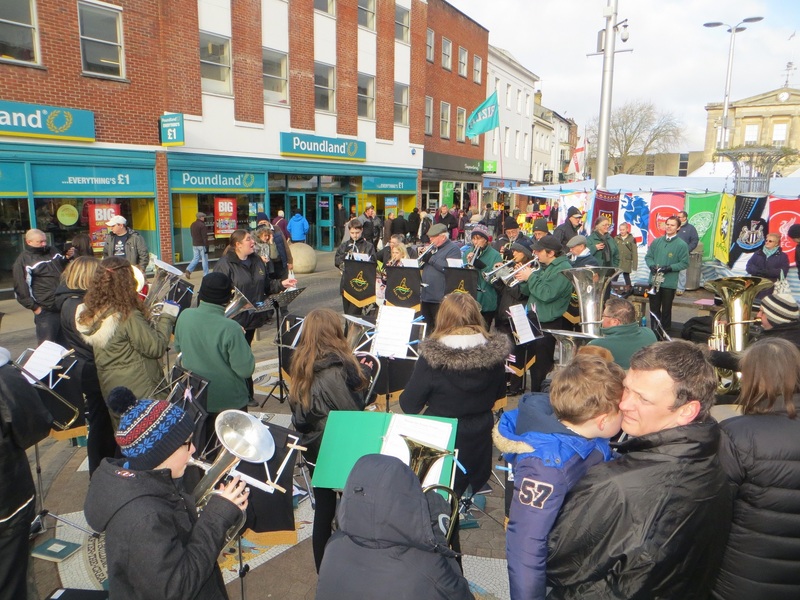 The five bands of Test Valley Brass entertained the crowds in Andover's High Street - with each band performing individually, in combinations and finally as the massed bands of TVB! Thank you to everyone who came and listened.